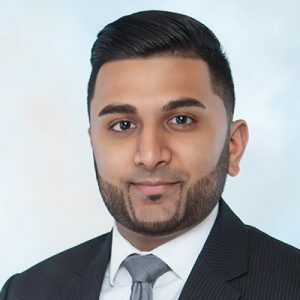 Wong Fleming is proud to announce that Kishan P. Bhavsar has joined the firm as an Associate in its Princeton, NJ office. Mr. Bhavsar earned a Bachelor of Arts degree from the University of Pittsburgh in 2013. He received his Juris Doctorate from the Suffolk University Law School in 2016 and is admitted to practice in New Jersey. Mr. Bhavsar concentrates his practice in Commercial Litigation and Corporate Law.